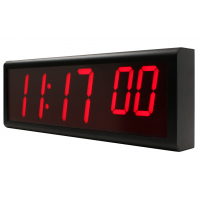 Does your business or organisation depend on NTP server time synchronization? 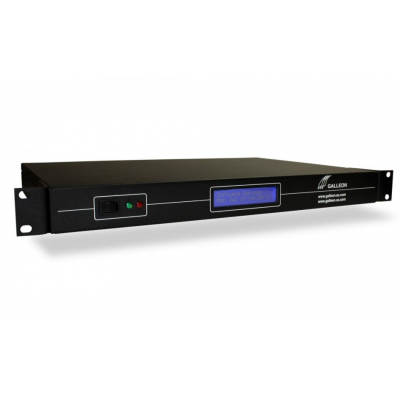 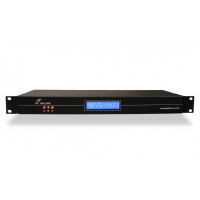 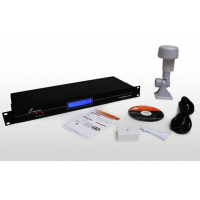 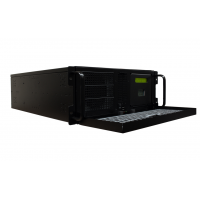 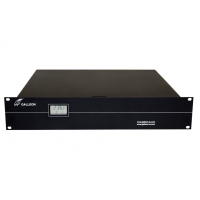 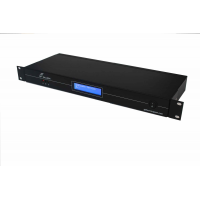 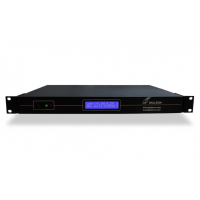 Galleon Systems is a leading manufacturer of NTP time servers that are ideal for business, organisations, banks, datacentres and more. 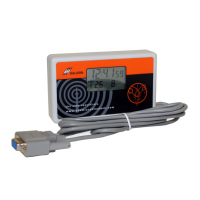 A Galleon Systems NTP server receives time from a GPS source and delivers that time to the devices on your network. 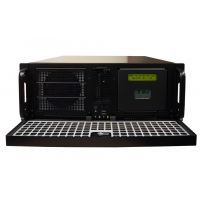 Galleon Systems’ NTP servers sit inside your firewall and maintain the security of your network. 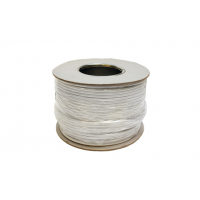 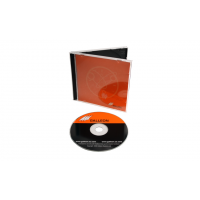 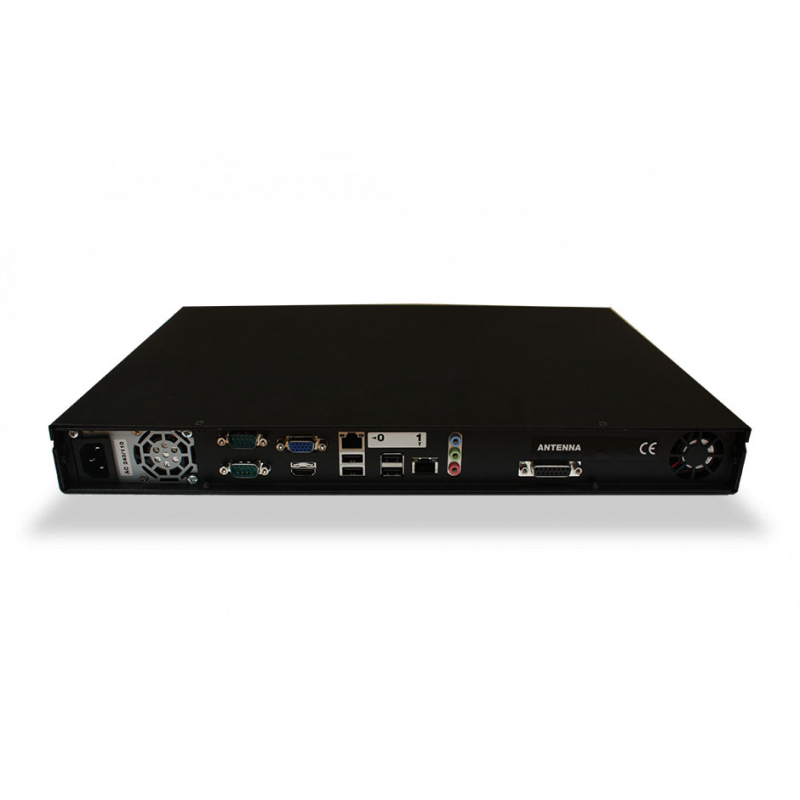 Consequently, a Galleon Systems server is far more secure than an Internet time server. 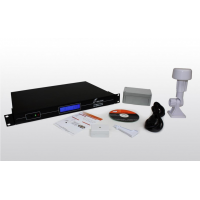 Contact Galleon Systems for more information. 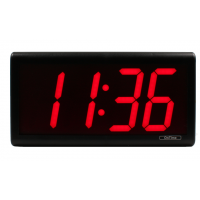 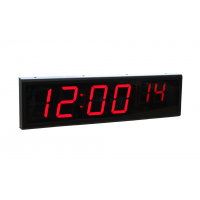 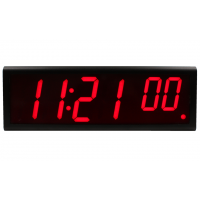 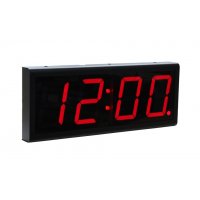 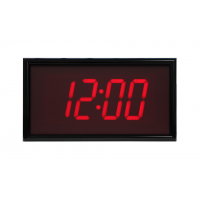 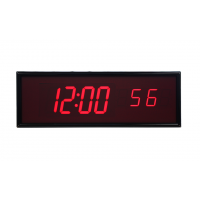 Different businesses and organisations depend on accurate time via NTP server time synchronization. 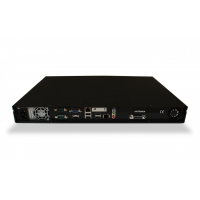 Many organisations use a public, Internet time server, which requires an open port in your firewall and compromises the security of your network. 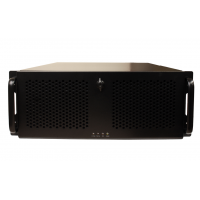 A Galleon Systems NTP server is superior to public time servers because it sits within your firewall and maintains your network security. 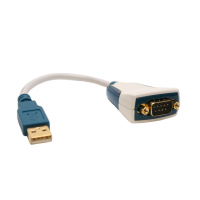 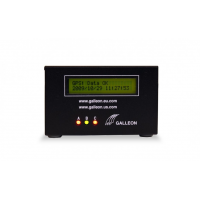 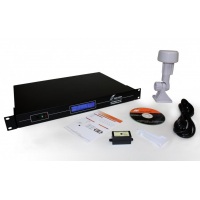 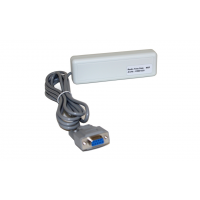 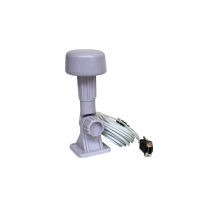 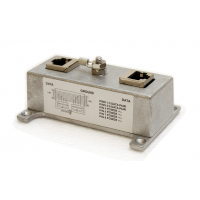 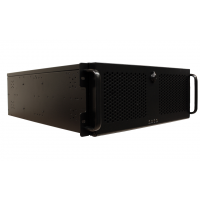 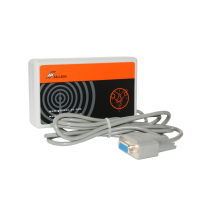 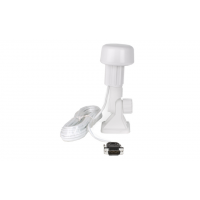 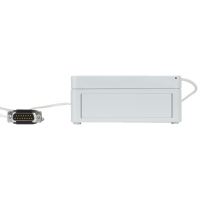 The Galleon Systems NTS-6002-GPS receives time from up to 12 satellites and delivers that time to your network devices via ethernet connection. 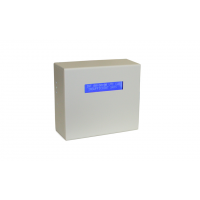 Hundreds of devices can be synchronized from a single server. 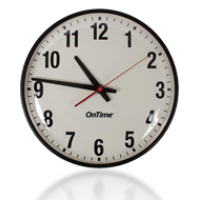 Your business benefits from synchronized business operations, improved productivity and a protected network. Galleon Systems’ NTP servers are used worldwide by companies such as Ford, Rolls Royce, HP, Shell and Vodafone. 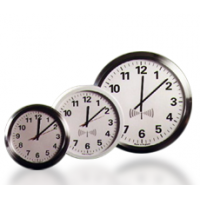 The following locations can benefit from time synchronized with NTP servers. 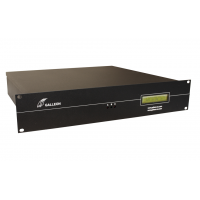 Contact Galleon for advice about NTP server time synchronization.